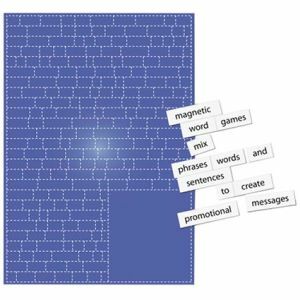 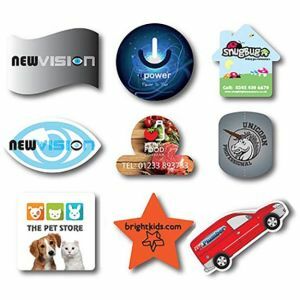 Promotional PlexiMag Magnets manufactured with the unique PlexiMag material to give a durable, glossy finish that will look good and protect your stunning full colour artwork, allowing your business to be advertised for years to come. 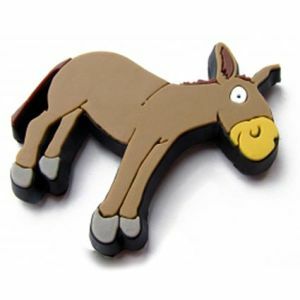 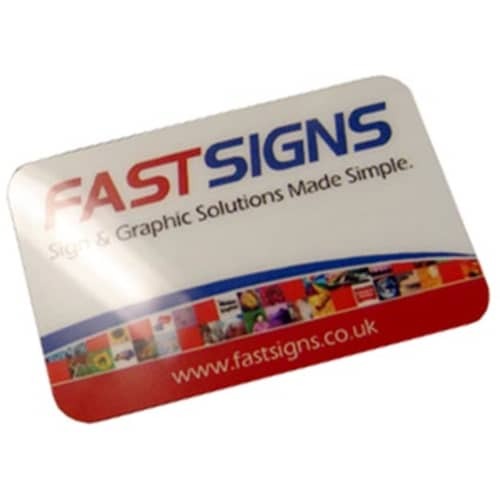 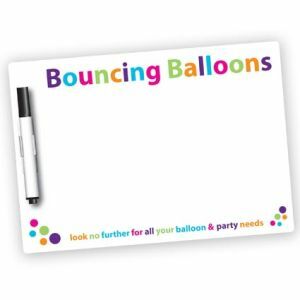 These printed magnets are ideal for sticking to your fridge or other magnetic surface, keeping your logo at eye-level where you can ensure your clients will see it on a day to day basis. 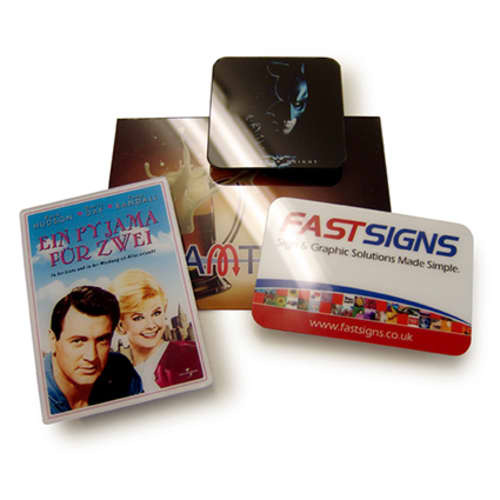 A high quality, great value and widely appealing promotional idea that you can't afford not to take advantage of. 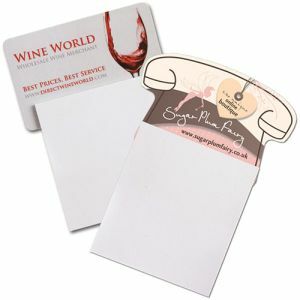 Available in various other sizes, including bespoke sizes, please enquire.